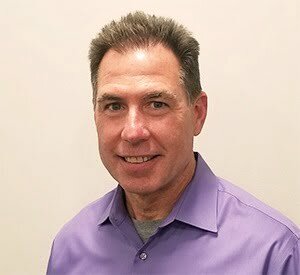 NEW BRITAIN, Conn., Nov. 1, 2018 — Cleaning tool developer MicroCare Corp. has appointed Vince Libercci as regional sales manager for the eastern U.S.
Libercci comes to MicroCare with more than 30 years of experience in account management and territory sales. He will focus on the MicroCare electronics and fiber optic product lines. Before joining MicroCare, Libercci worked with Techni-Tool for 19 years as a territory account manager in the Virginia, Maryland, and Washington, D.C., area, where he provided solution-based consultation to a wide range of end users. Prior to that, he worked for Newark Electronics as a senior branch manager. Throughout his sales career, Libercci has specialized in direct-solution selling, product demonstrations, and problem-resolution. MicroCare develops environmentally progressive fluids and tools used for critical cleaning in the electronics, metal finishing, transportation, photonics, medical devices, and aerospace industries.